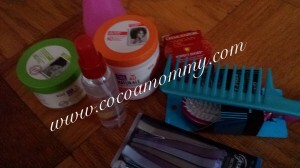 In addition to my hair being natural I have also committed to giving my little one’s hair the proper care. We co-wash every week, which I may start to move to every 2 weeks. 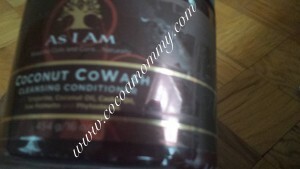 Yesterday I tried a new product which is the As I Am cowash conditioner, it has a creamy, lightweight consistency. The point with co-washing is to remove all residue and build up. It has surfactants to remove the build up and moisturizing ingredients to impart the moisture back in the hair. The product has a creamy, lightweight consistency and because my DD’s hair is tuppose to To balance the protein and moisture, I started doing a protein conditioning treatment every 6 weeks. 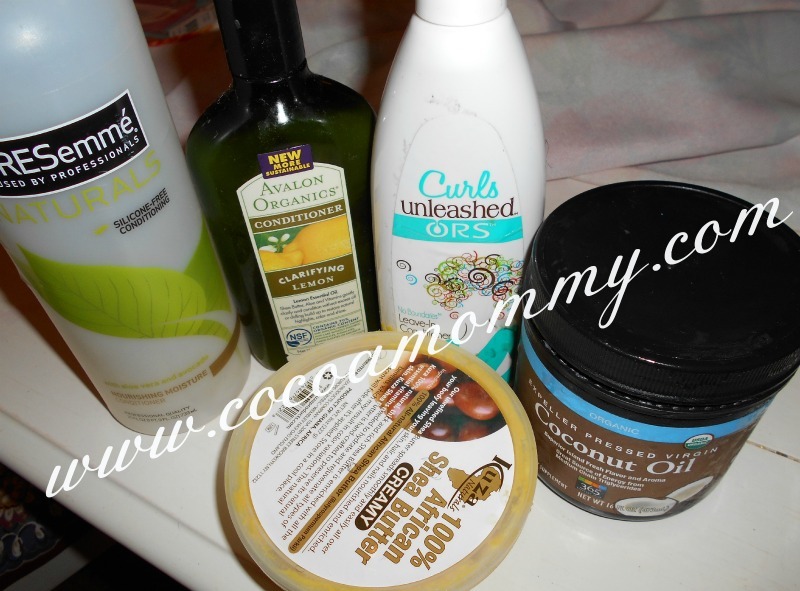 In some cases protein drys out the hair so I did a moisturizing conditioner and combed through to the ends. I dry the excess water with paper towels instead of a cotton towel. To take stress and tension off the hair I started doing 2 strand twists. 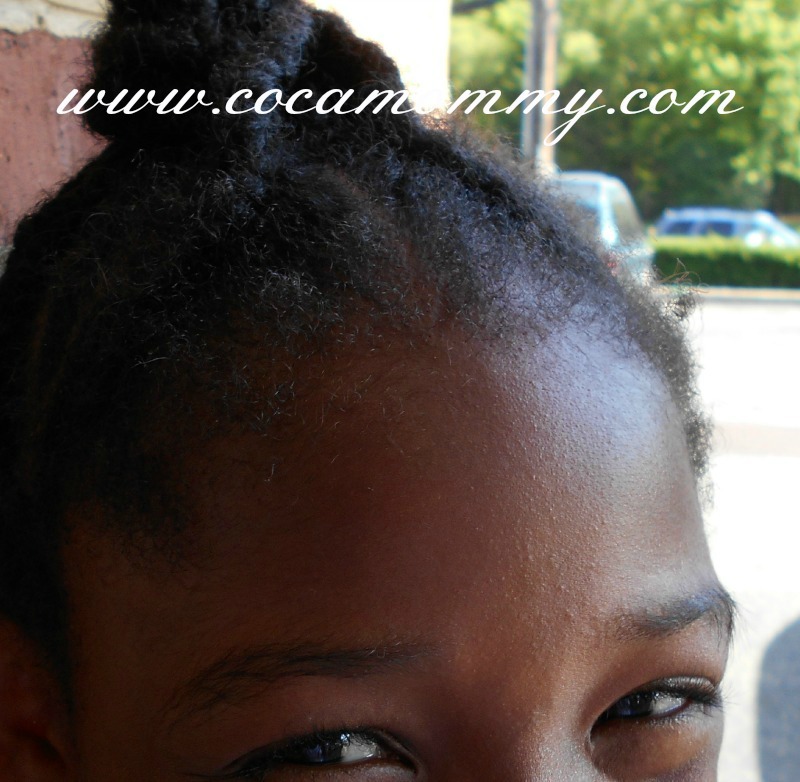 I sectioned the hair in four sections and started from the back of the head to begin the two strand twists. Yesterday I went to Duafe, a salon in Philadelphia for natual hair to get my hair shaped up. I decided to try the Duafe hair and body butter and pudding products. The biggest challenge that I experience with my hair and my DD’s hair is moisture. 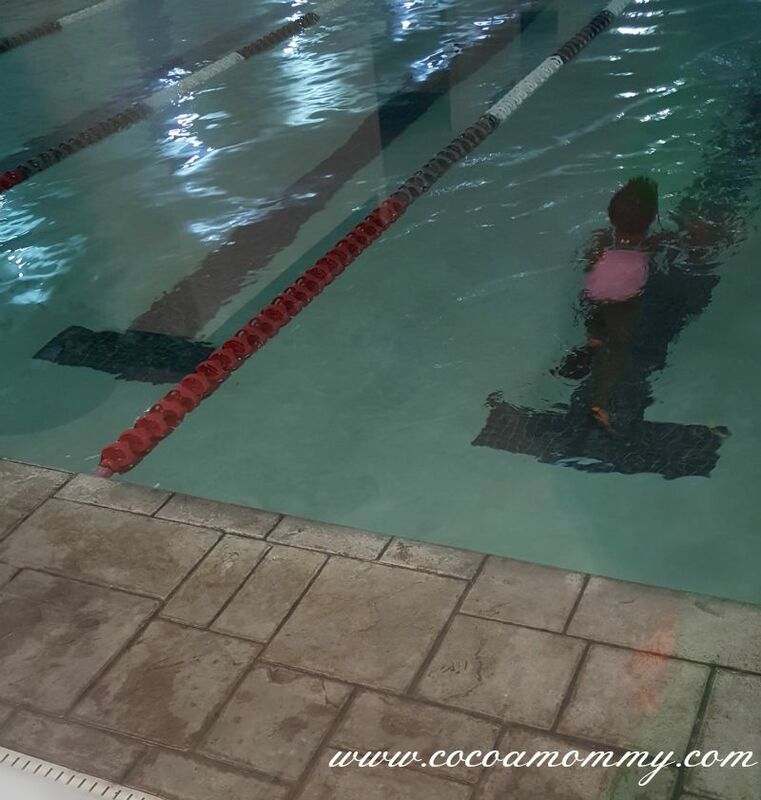 We both have type 4 hair and it soaks up everything and is constantly dry. 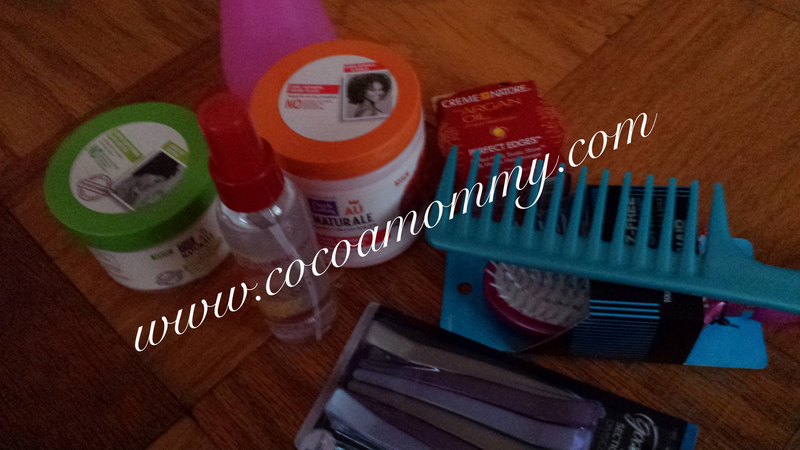 In the past month I have purchased over 10 products for moisture, conditioning and daily maintenance. I just did two strand twists with the hair and body butter and am now a fan. The twists are not frizzy and the amount of moisture is amazing. 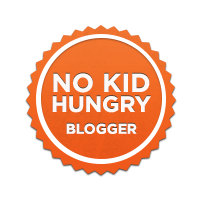 I was told by the owner, Syreeta Scott to use the butter on my DD’s hair because her hair is so coarse. 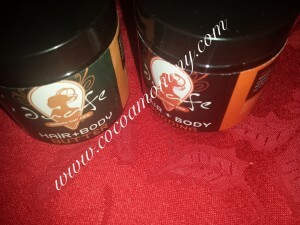 I have the hair and body pudding for my hair.